A professional appearance begins with Trimline! 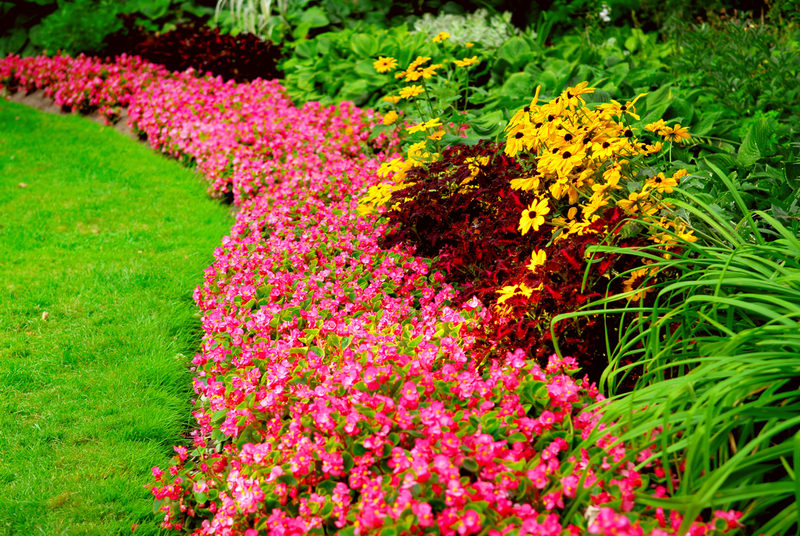 We are a state-licensed and insured, full-service landscape maintenance company. But most importantly, we care about what we do. We are in this line of work because it's what we enjoy doing and we are proud of our higher standards! Trimline provides dependable and reliablecare for your landscaping needs. Our equipment is kept up to date and well-maintained, to provide the highest quality appearance, performance and results while working on your property. Our operators will show up dressed in clean work-wear free of holes or unsightly damage. Are your current service providers not getting the job done? We hear of many cases where businesses hire landscaping contactors who turn out to be unreliable, lack effort, or who show up with holes in their clothes or equipment that breaks down on the job. You will NOT find this kind of service here. With a passion for green, and a dedication to customer service, you can count on a professional job - done right every time. As a locally owned and operated business we are small enough to provide personal attention and capable enough to tackle large jobs. Here is a list of our most common services for business customers. Fore more detail about each of these services, see our "Services" page. We offer a wide variety of services depending on your business requirements - so call today to discuss your service needs. As always - we provide FREE estimates.